2019 is going to be a big year for the automotive industry as the new safety norms will be introduced later this year. We can also expect manufacturers to introduce BSVI models by the end of this year as the deadline given by the Supreme Court for selling non-BSVI vehicles ends on April 1, 2020. The manufacturers have already started discontinuing models, which are not selling well as upgrading these models will be too expensive and most of them are entry-level models. 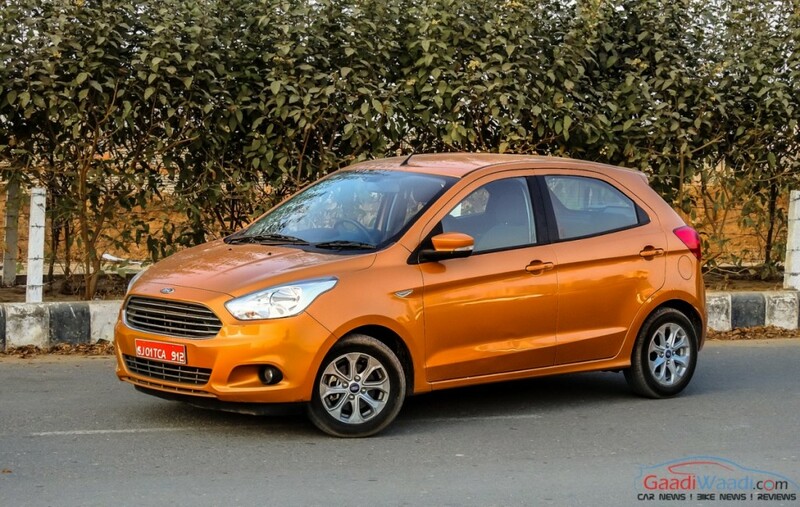 Here are the models, which have been discontinued in the Indian market – Tata Nano, Hyundai Eon, Honda Brio and Ford Figo (the facelift model will be introduced soon, which is why the current generation model has been discontinued). Tata Motors introduced Nano with great expectations as it was the cheapest car in the country and the initial response for the hatchback was really good. 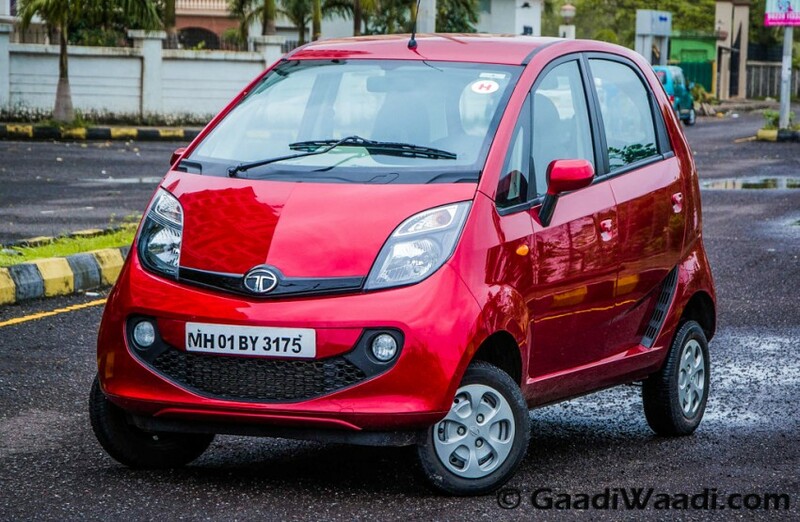 Because of several problems the company was not able to deliver the model on-time and along with quality problems, the buzz around Nano didn’t last long but Tata Motors did introduce several updates for the model. The Nano doesn’t come with any big safety features and upgrading the hatchback to meet new safety norms will be expensive, which is why the manufacturer has taken the decision to discontinue the model. It was powered a 624 cc petrol engine with 33 PS and 45 Nm, mated to manual and AMT gearbox options. 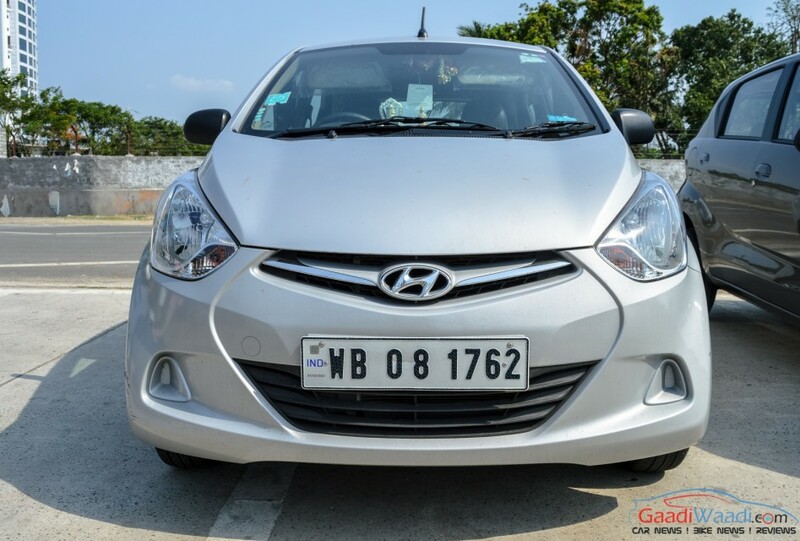 Hyundai has discontinued the Eon after the introduction of new Santro. Like the Nano, the cost of upgrading Eon to meet the new safety norm will be too expensive and instead, the company took the decision to re-introduce Santro. Even though Eon offered lots of value for customers, the sales of the hatchback were low key in recent times when compared to the competitors. The Eon was introduced in 2011 as a replacement for the old Santro and it couldn’t replicate the success of the tall boy hatchback. The company has already stopped production and the majority of the stock has been cleared across dealerships with hefty discounts. Hyundai offered Eon with different engine options – 814 cc and 998 cc engine with manual transmission. The Brio was the entry-level model of Honda in India and it was introduced in 2011. Even though the initial response was really good, the hatchback couldn’t continue the momentum and the design theme didn’t appeal to a wider audience, which is also one of the reasons for the failure. Honda introduced a minor update in 2016 but that didn’t help the hatchback. Honda is not planning to introduce the second generation model of Brio in India. Then the company needs to upgrade the current model to continue sales and it’s not worth, which is why the hatchback has been discontinued. 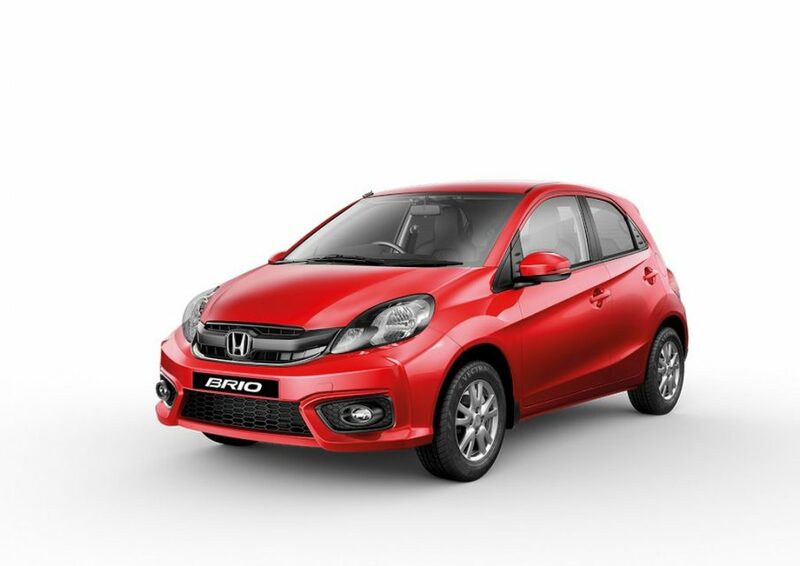 The Brio was available with a single engine option and it is the 1.2 L i-VTEC unit with 88 PS and 109 Nm, mated to manual and auto. 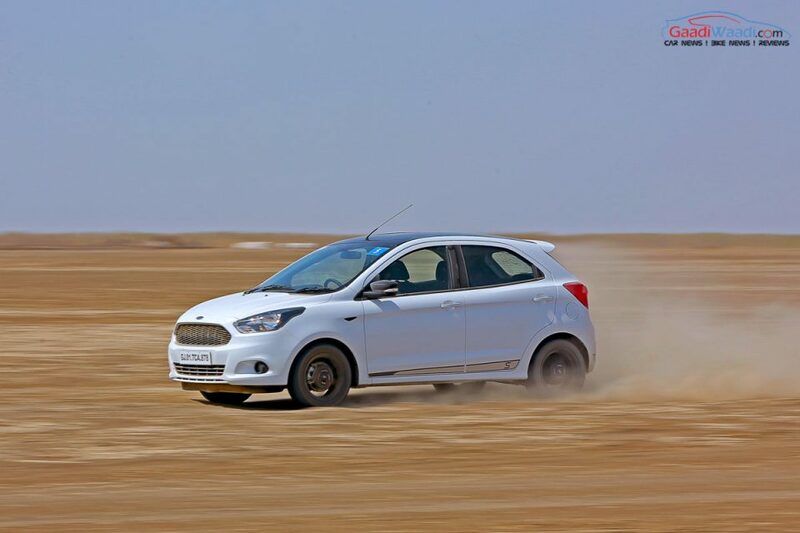 Ford is planning to introduce the facelift model of Figo in coming months, which is why the company discontinued the current model and they sold zero units last month. The upcoming model gets minor changes like a new front bumper with redesigned fog lamps and a new set of alloy wheels while the rear comes with a new bumper and tweaked tail lamps also. The interior is going to get major changes as the company will finally introduce touchscreen infotainment and it will come with the latest Sync software. The connectivity options include Android Auto and Apple CarPlay. The Figo will also get a new petrol engine and the diesel unit is going to be the same unit from the current model with a manual gearbox.